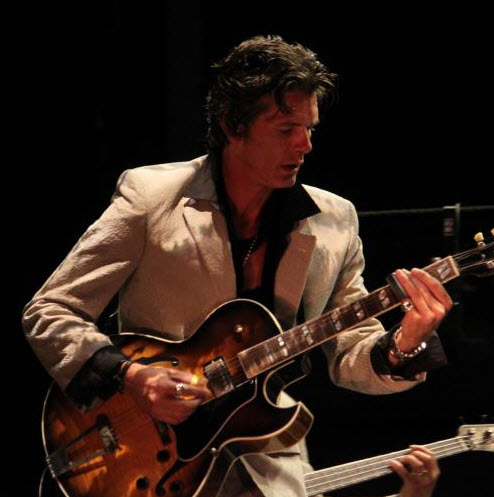 Charles Wayne Sexton (born August 11, 1968) is an American guitarist, singer and songwriter best known for the 1985 hit “Beat’s So Lonely” and as the guitarist for Bob Dylan‘s backing band from 1999 to 2002 and since 2009. 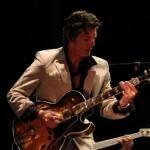 His style of playing has varied and he has been associated with artists in the blues, folk, rock and punk genres. 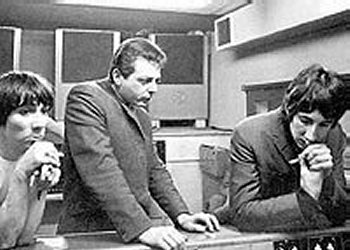 Shel Talmy (born August 11, 1937 in Chicago, Illinois, United States) is an American record producer, songwriter, arranger best known for his work in London with The Who and The Kinks in the 1960s, with a role in many other English bands including Cat Stevens and Pentangle. 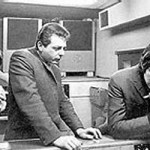 Talmy arranged and produced hits such as “You Really Got Me” by The Kinks, “My Generation” by The Who, and “Friday on My Mind” by the Easybeats. 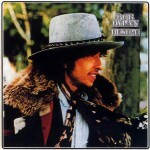 He also played guitar or tambourine on some of his productions. 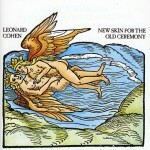 New Skin for the Old Ceremony (released August 11, 1974) is the fourth studio album by Leonard Cohen. On this album, he begins to evolve away from the rawer sound of his earlier albums, with violas, mandolins, banjos, guitars, percussion and other instruments giving the album a more orchestrated (but nevertheless spare) sound. 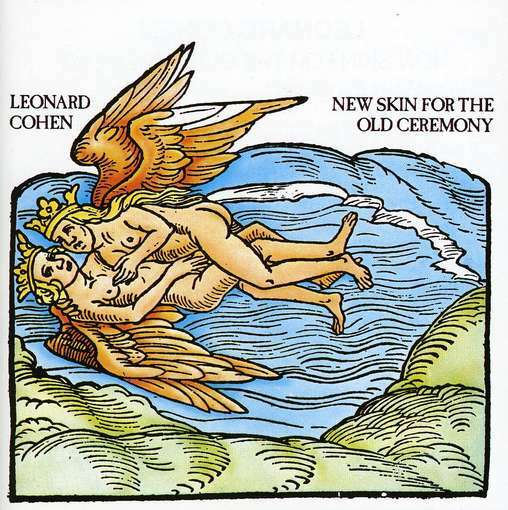 The album is silver in the UK, but never entered the Billboard Top 200.A remastered CD was released in 1995 and in 2009 it was included in Hallelujah – The Essential Leonard Cohen Album Collection, an 8-CD box set issued by Sony Music in the Netherlands. 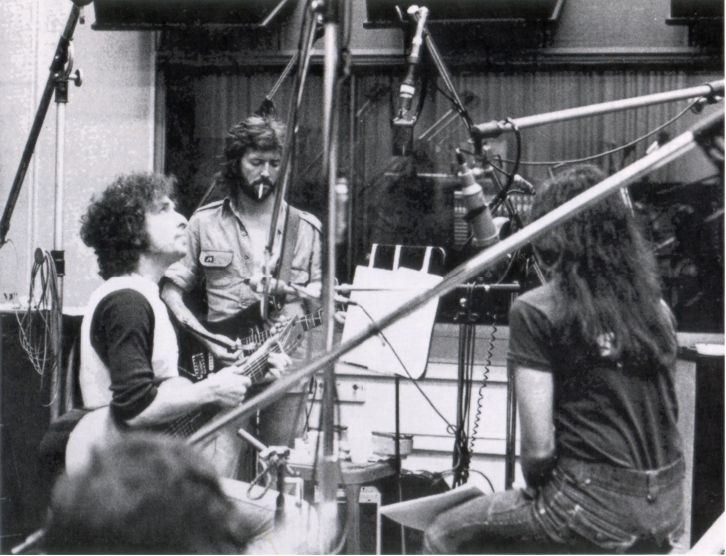 Bob Dylan overdubbed “Joey” @ Studio E, Columbia Recording Studios, New York City, New York – 11 August 1975. Joe Jackson (born David Ian Jackson, 11 August 1954, Burton upon Trent, Staffordshire) is an English musician and singer-songwriter now living in Berlin, whose five Grammy Award nominations span from 1979 to 2001. 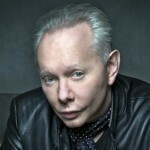 He is probably best known for the 1979 hit song and first single “Is She Really Going Out with Him?”, which still gets extensive US FM radio airplay; for his 1982 hit, “Steppin’ Out”; and for his 1984 success with “You Can’t Get What You Want (Till You Know What You Want)”.